The suspect in the death of a woman in an Upper Marlboro, Maryland, home broke in when she wasn't there and was there when she returned, according to charging documents. Mitchell Jerome Cole was charged with the murder of his former girlfriend Amanda Jones, Prince George's County Police said. He broke into Jones' home in the 900 block of Andean Goose Way in the Perrywood neighborhood about 8:30 p.m. Monday, according to charging documents. Jones, 56, was talking to a male friend as she pulled into her garage before 9:15 p.m., charging documents say. He heard screaming and a struggle with another person before the call cut off. A man considered a suspect in the murder of Amanda Jones in her home in the upscale Perrywood neighborhood in Upper Marlboro, Maryland, is in custody. Chris Gordon reports. Jones' friend called police after losing contact with Jones. Officers went to the home but cleared the scene when they couldn't contact anyone in the home, according to charging documents. 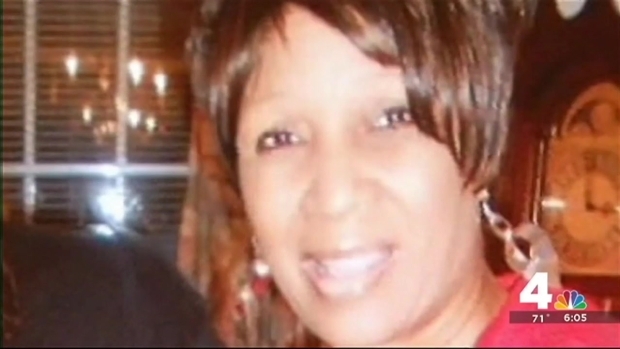 Tuesday morning Jones' daughter went to the home because she couldn't contact her mother. About 10:30 a.m. she found her mother's body on the basement floor covered in blood, according to charging documents. 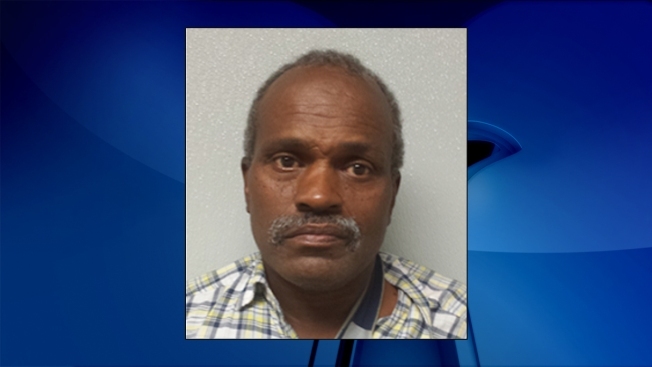 Investigators developed Cole, 56, as a suspect early in the investigation through interviews and evidence collection, said Julie Parker of Prince George's County Police. He waived his Miranda rights and confessed to the murder, according to charging documents. Cole was able to describe the condition and location of Jones' body when she was found. The medical examiner ruled the death a homicide caused by stabbing. The motive is under investigation. 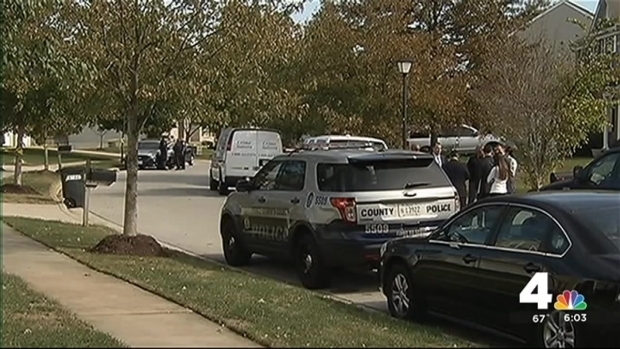 Police in Prince George's County are trying to figure out who killed a woman inside her home in the upscale Perrywood section of the county, as they also look into welfare checks that turned up nothing. Cole is being held without bond.